You probably have seen the name OPPO in banners all over Nepal, or have heard about it in some promoted TV shows. Oppo smartphones, in recent years, have taken a huge market share in Nepal. And rightly so, for they provide a great build quality and impressive cameras at an affordable price. 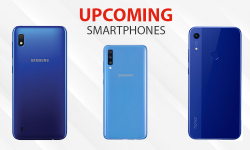 After launching the OPPO F5 in Nepal in November 2017, OPPO is back with its bigger brother, the OPPO F7 to win the hearts of the Nepalese Consumers. 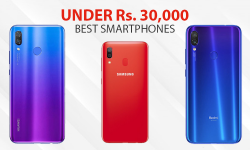 The OPPO F7 price in Nepal is set at Rs. 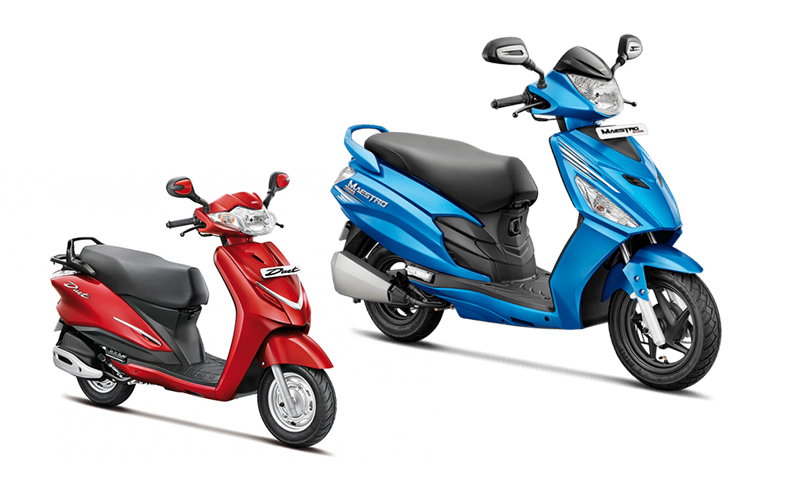 36,590 for the 4GB variant and Rs. 46,950 for 6GB variant. 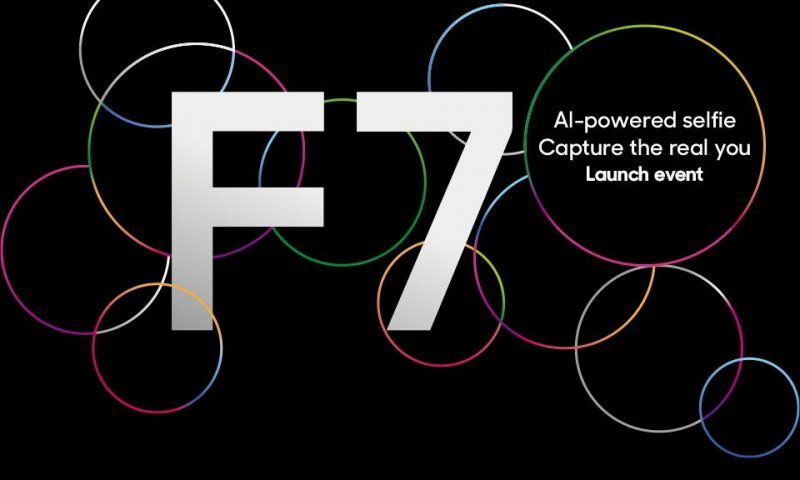 What’s new in the OPPO F7, you say? Well, there’s a notch. It has become a thing now. And how you feel about it is up to you. I, personally, don’t know how I feel about it. I can tolerate it, perhaps. 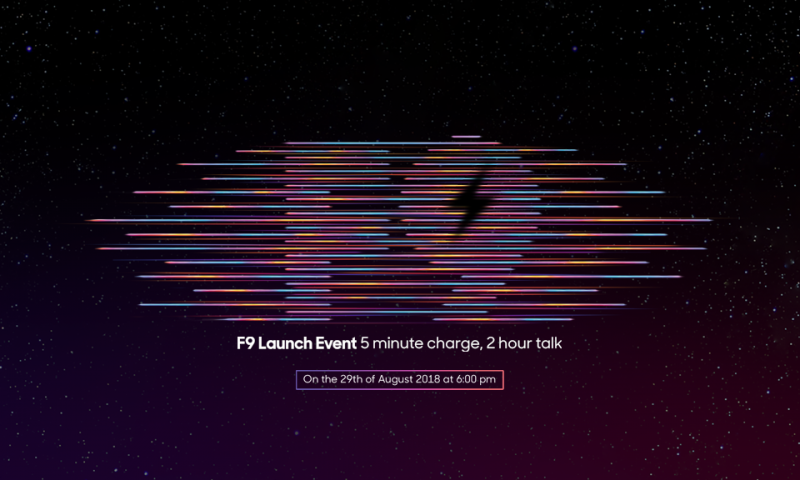 Digging into the specifications, Oppo F7 is powered by an octa-core Helio P60 processor, a mid-range chipset comparable to the Qualcomm Snapdragon 660. It can handle your everyday task like a pro and can even churn out some games. It will only stutter under a very intense workload. The performance of the phone is helped by the fact that it has 4 GB of RAM which makes multi-tasking a breeze. The 64 GB of onboard storage is ample enough for all your photos and apps and if you need more, you can expand it via micro-SD card up to 256 GB. The IPS LCD screen on OPPO F7 has an FHD+ resolution (1080*2280) and the new 18:9 aspect ratio. This 6.23-inch screen has a pixel density of 405 PPI and is vivid and vibrant to look at. 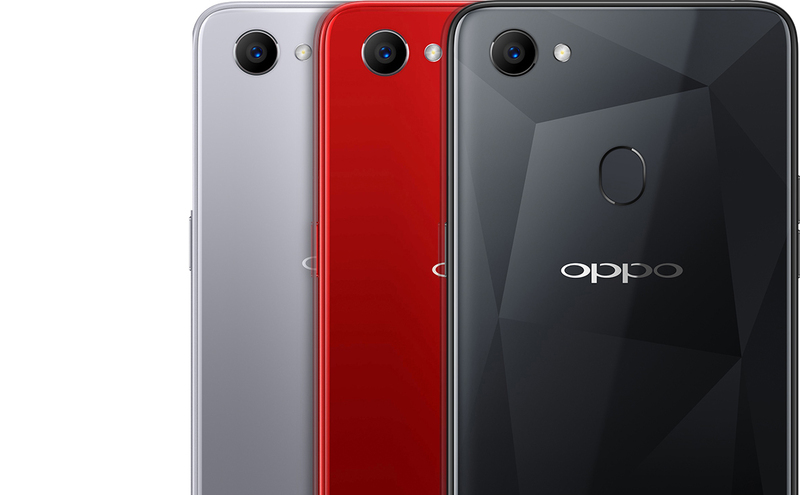 The primary camera on the OPPO F7 is a single 16-megapixel sensor while the secondary or the “selfie” camera is a whopping 25-megapixel sensor. And no, we didn’t swap the primary camera for the secondary. 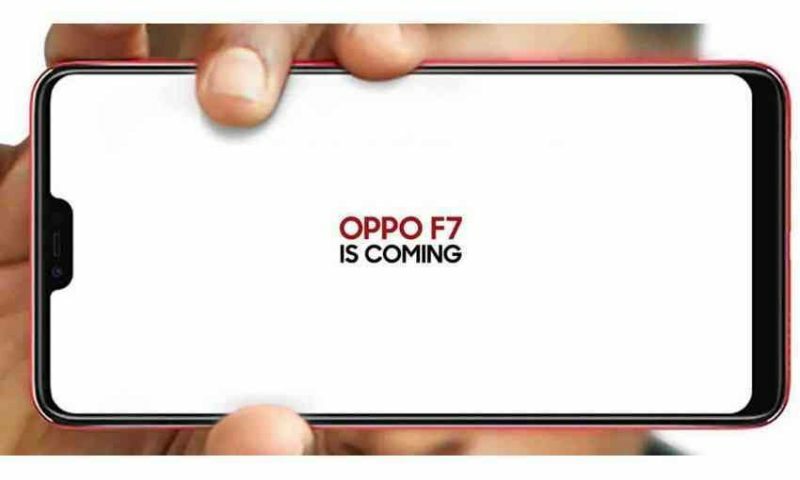 Oppo is really pushing itself hard as the “Selfie Camera Phone”. The phone ticks all the right boxes for a good midrange device but there’s one odd choice by OPPO on this phone that doesn’t make sense to me. It has gone with a plastic back instead of a metal one, and phones far below its price range, nowadays, boast a full metal back. This affects the feel of the phone on the hand. And the back scratches like crazy. Also, there is no USB-C which, too, is odd but it won’t be missed that much on the Nepalese market. Some may point out that the phone doesn’t have dual cameras but I am fine losing the second camera if the single sensor takes better photos. On the whole, the phone is fast fluid, and responsive; we have no complaints with its performance. But if you think the phone is a tad more expensive, you should look at the Xiaomi Mi Max 2. The Mi Max 2 does not have the same camera prowess as the F7 but it kills in the battery department with its massive 5300 mAh battery. And the Mi Max has an all metal build too for less price than that of the F7. If the camera is your main focus then choose the OPPO F7, it also has a slightly better performance. But you’ll have to pay a premium for that camera system and a slight elevation in performance.